Yamaha’s new 5, 6 and 7 series flutes set new standards for musicality, craftsmanship and expression. Inspired by Yamaha’s handmade gold and silver flutes, this new series of flutes benefits from the technical knowledge of some of the most gifted artisans in the world whose understanding of the flute comes from working closely with some of the finest flutists in the world. 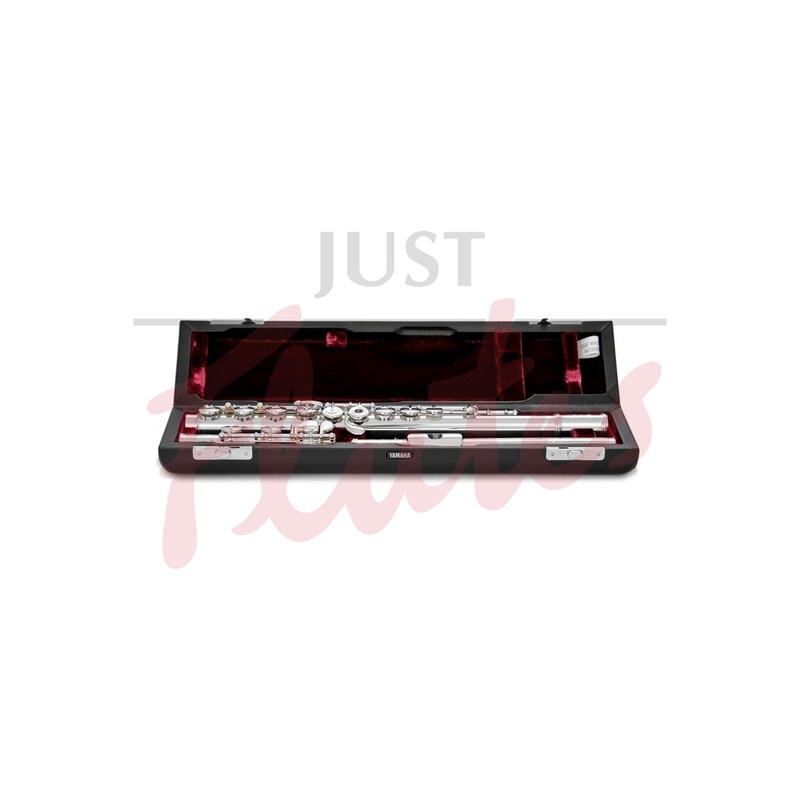 There have been a number of significant improvements made to the new instruments. 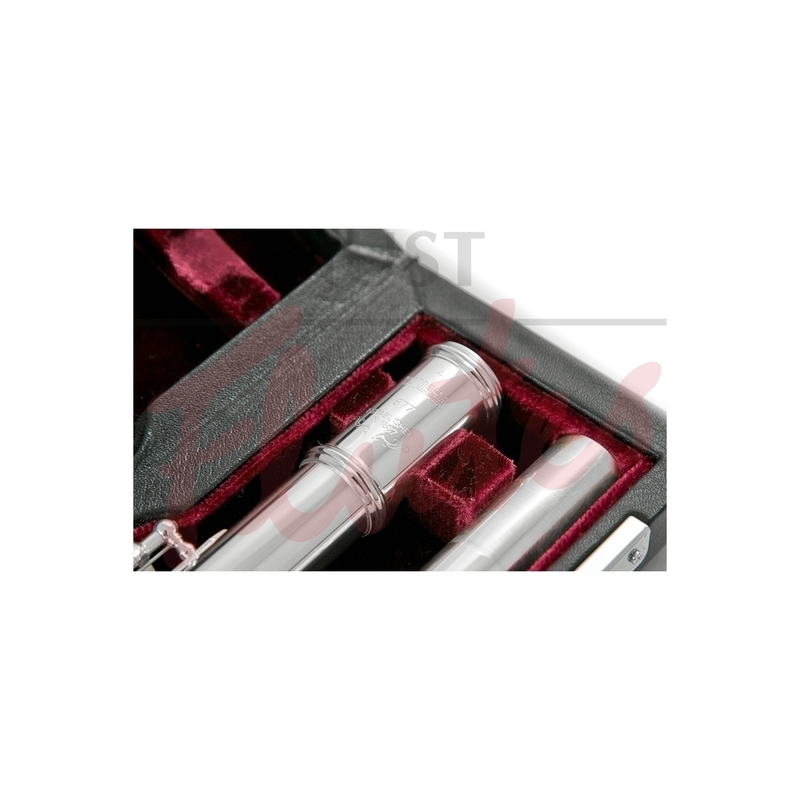 The new Type AM headjoint opens up huge opportunities for musicality that brings Yamaha’s professional flutes to the forefront. 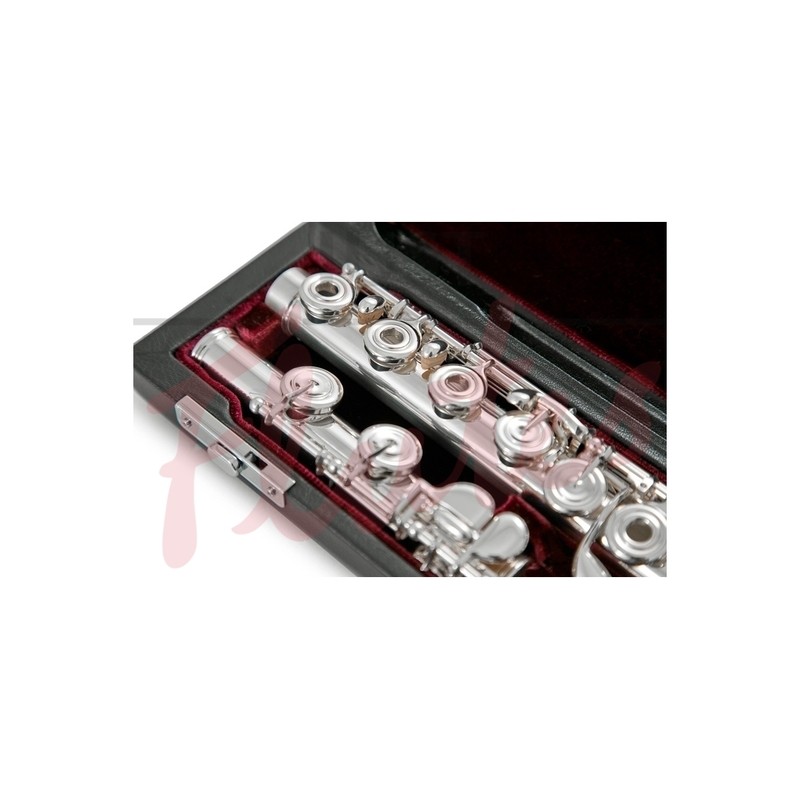 Add to this on the YFL600 series the new heavy wall thickness and StraubingerTM Phoenix pads, these phenomenal instruments give flutists the musical capabilities that you would only expect to hear from a handmade instrument. 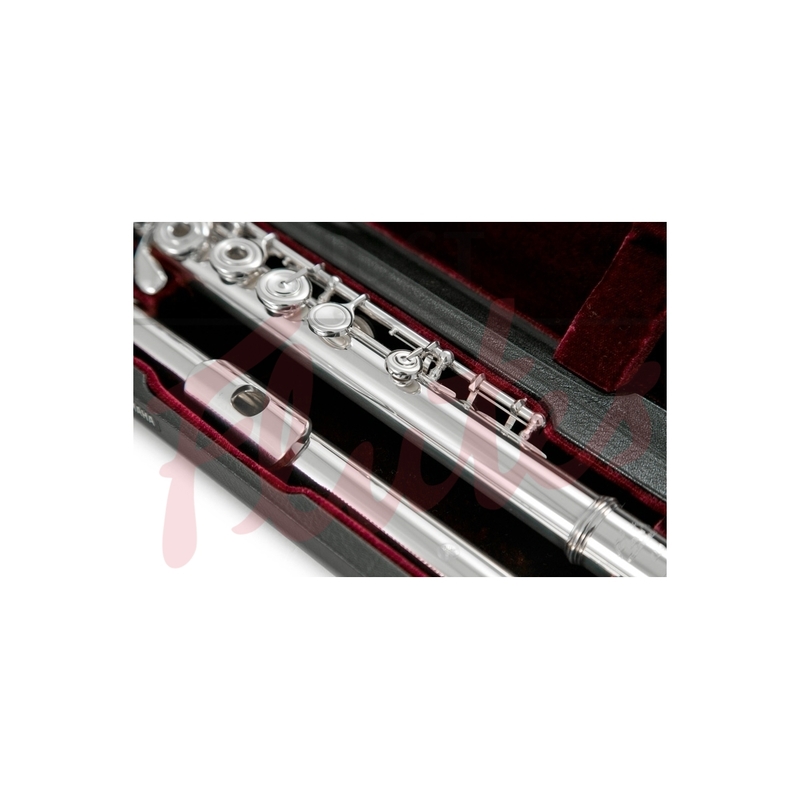 These phenomenal instruments give flute players the musical capabilities that you would only expect to hear from a handmade instrument. New Type AM headjoint: provides high degree of freedom for musical expression. 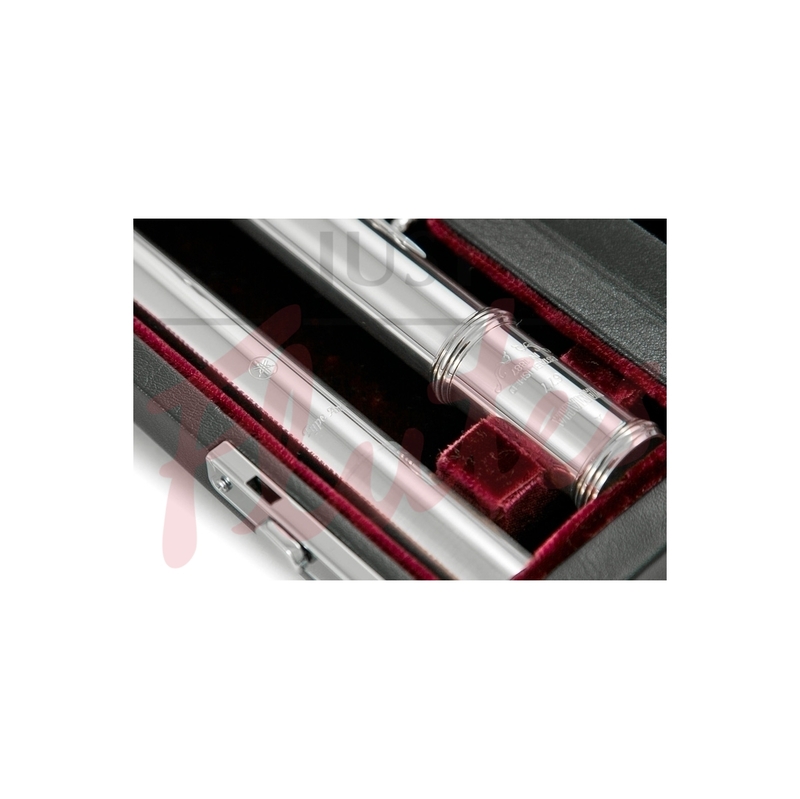 The new Type AM headjoint was developed together with Yamaha's 800 and 900 series handmade flute. 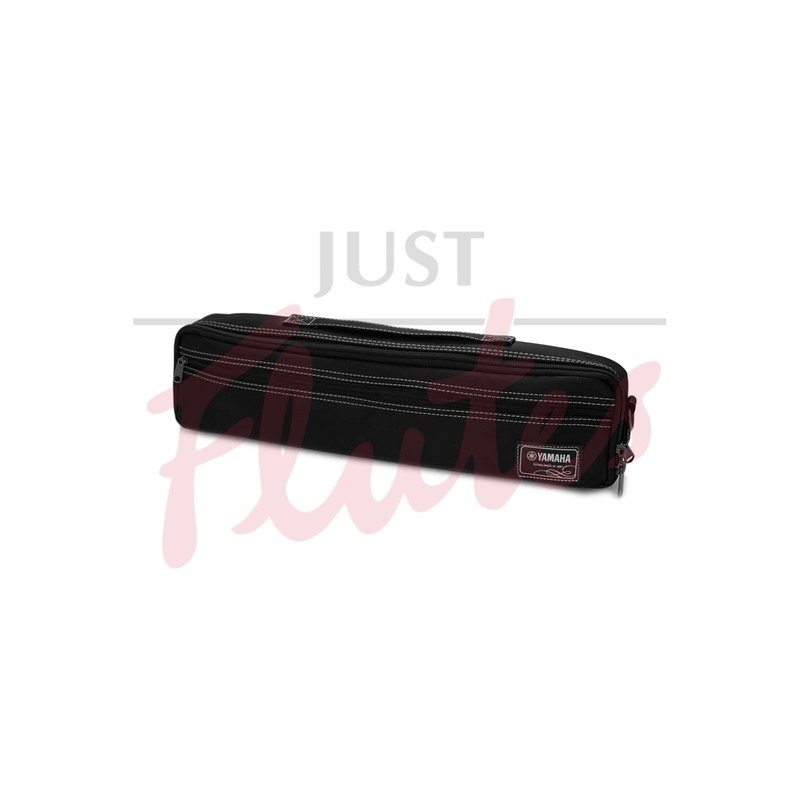 It features a well balanced resistance over the whole range and enables the flutist to produce a colourful sound in a wide dynamic spectrum.